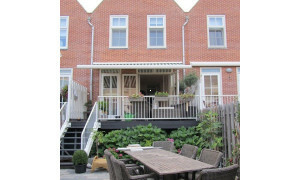 Spacious House with garden for rent in Nieuwegein with 3 bedrooms and situated in the Nieuwegein-Noord district. 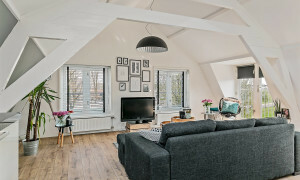 Rental apartments Nieuwegein on rental specialist Pararius. 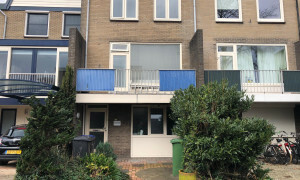 Apartments for rent in Nieuwegein are listed on Pararius. An apartment for rent or house for rent which matches your wishes is easily found on Pararius. While the population was growing in the sixties and seventies there was a need for new apartments for rent. 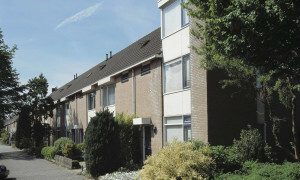 Nieuwegein supplied these apartments for rent and developed into a large municipally near the city Utrecht. 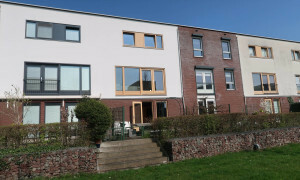 Everyone will find an apartment for rent in Nieuwegein. 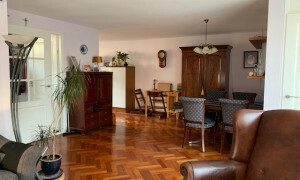 Nieuwegein has a wide offer of apartment for rent. 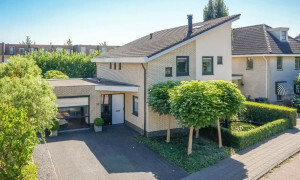 Nieuwegein is located within the province Utrecht and is near the city Vianen, Utrecht, Amsterdam, Almere, The Hague, Arnhem and even Breda are easily reached by car and public transport. Everyone will find an apartment for rent they like. On Pararius you can search for an apartment for rent in Nieuwegein and the rest of the Netherlands for free. 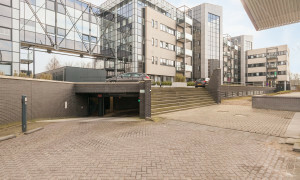 If there is an apartment that matches your wishes in Nieuwegein, Pararius will find it! Your new apartment for rent is listed on rental specialist Pararius.